DIANA’S Murals and More. BEAUTIFUL, PROFESSIONAL, UNIQUELY YOURS!!! My murals and sculptures add beauty, individuality and style to local residences, corporate offices, and public spaces. I work with home and business owners who are looking to bring beauty and style to their spaces. I help them design and create a look that is personal, memorable and affordable. If you’re looking for Decorative Painting & Custom Murals in New York City, contact us and find out how we can transform your space! 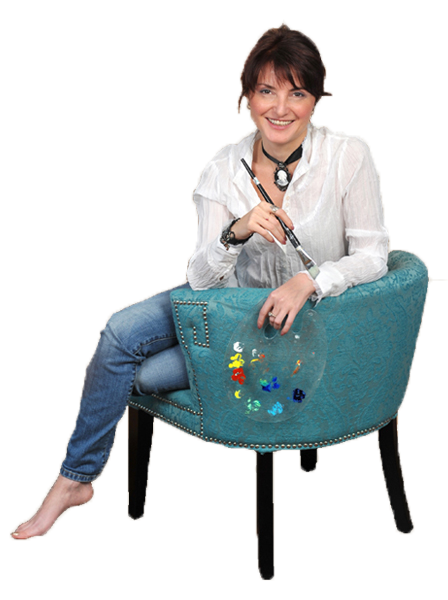 Sign up for your FREE Decorating tips and Special offers!